Since April 2013 we have worked with SAMHSA's Service Members, Veterans and Famililies ( SMVF ) Tecnical Assistance Center. Supporting America’s service men and women—Active Duty, National Guard, Reserve, and Veteran—together with their families and communities by leading efforts to ensure that needed behavioral health services are accessible and that outcomes are positive. 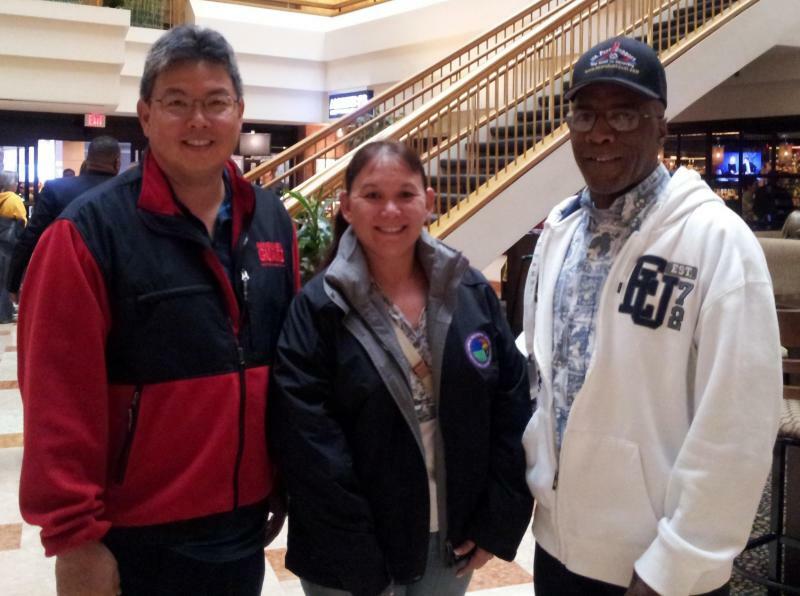 They are charged with the mission of working with states, tribes and territories to develope behavioral health systems that are responsive and effective at meeting the needs of our service members veterans and their families. Where there is no vision the people and their efforts will fail. Do not throw away your confidence which has great rewards. Creating communities where individuals, families, schools, faith-based organizations, and workplaces take action to promote emotional health and reduce the likelihood of mental illness, and substance abuse. Reducing the pervasive, harmful, and costly health impact of violence and trauma by integrating trauma - informed approaches throughout health, behavioral health, and related systems. Supporting America's service men and women - active duty, National Guard, Reserve, and Veteran - together with their families and communities by leading efforts to ensure that needed behavioral health services are accessible and that outcomes are positive. Partnering with people in recovery along with their family members to guide the behavioral health system resulting in better supportive services and recovery outcomes. Increase access to appropraite high quality prevention, treatment and recovery services while reducing disparities that currently exist between mental health and substance use disorder services today. Seeks full participation from States, and community providers along with Peer and prevention specialists in the adoption of health information technology and interoperable electronic health records. Realize a integrated data strategy with a national framework that informs policy and creates quality improvement in the behavioral health care systems. Increase the understanding of mental and substance use disorders. Show that there are many pathways to recovery. Give people hope to achieve their full potential. 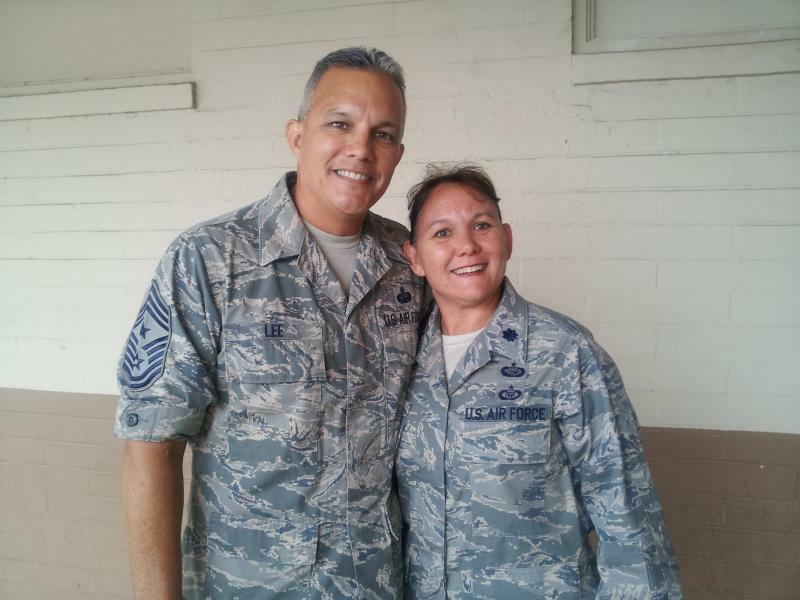 This page has been created by Michael Peacock as a place where all interested parties can come and learn about the resources that are available as a result of the work of a group of people who are seeking to improve access to services for our Military community here in Hawaii and the Islands of the Pacific. 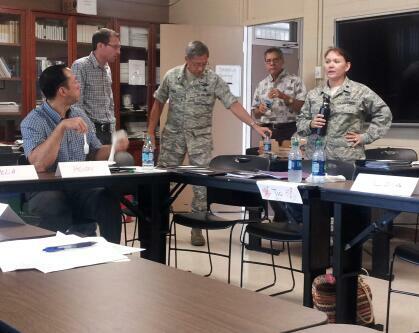 Click this link to view the updated Strategic Plan of the "Hawaii SAMHSA SMVF Team"
Discussion Guide : Intended for use in holding community conversation meetings of 8 - 12 people each. Planning Guide : Describes variety of ways in which people can facilitate community conversations and take next steps to raise local level awareness about mental health. These SAMHSA Publications are the starting point for community conversations from which we can seek to improve Services ( i.e. 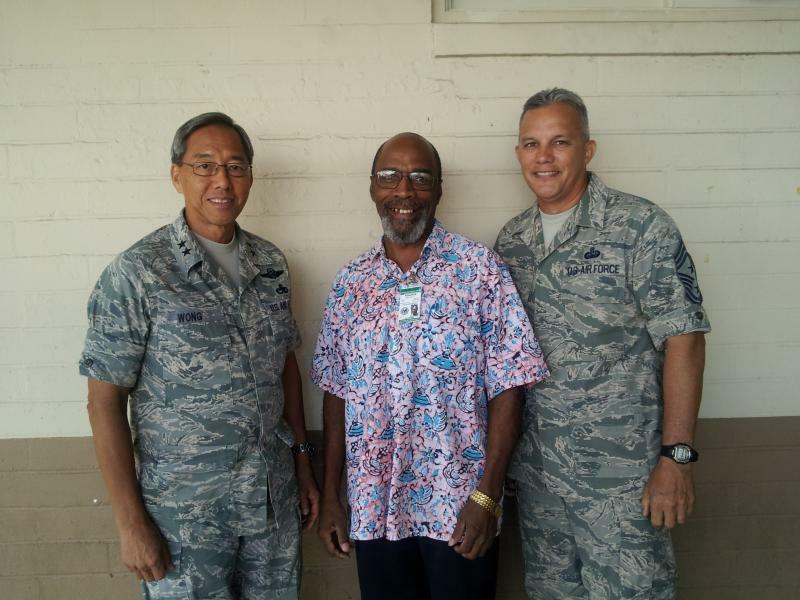 Mental Health, Medical, Dental, and Educational ) for our Servicemembers, Veterans and their Families in Hawaii and the Islands of the Pacific. Click here to view the above resource. This publication was created to help you acquire the skills and the resources needed to plan, write, and prepare a competitive grant application for SAMHSA funding. California Strategic Plan on Reducing Mental Health Stigma and Discrimination. Excerpt : Part 3 "Executive Summary"
Stigma reduction is a vital part of making Mental Health services available to Service Members Veterans and Families. Services that are designed and delivered by people who have experienced recovery and life change from the negative effects of Mental Health and Substance use disorders are Peer Recovery Support Services. Here in this PDF you will find a lesson that teaches you about utiluzing the "United States Census - American Community Survey ( ACS ) to obtain data about your State Military and Veteran populations. This website provides information about health care services available to women veterans. 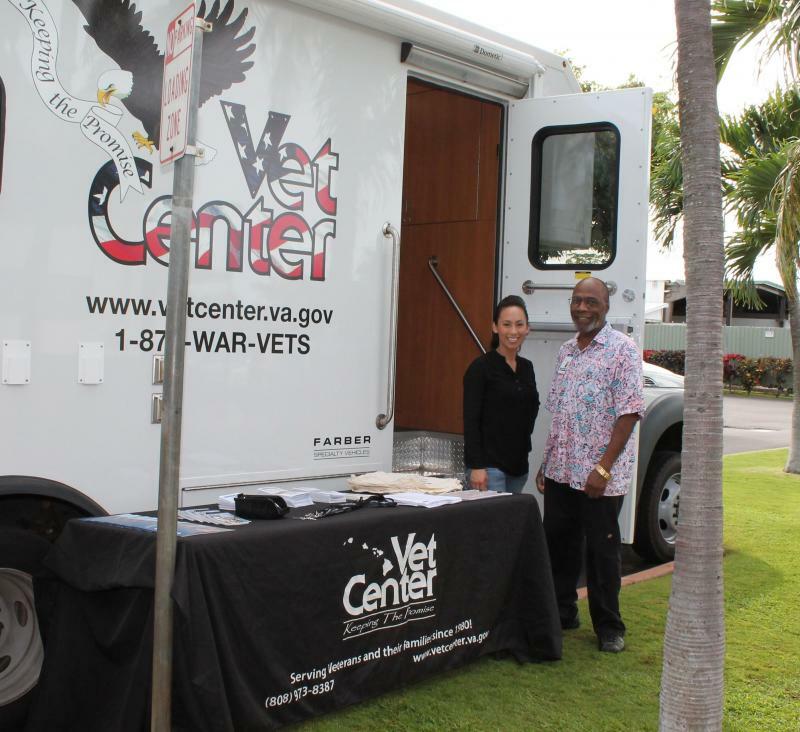 Learn what the VA is doing to meet your health care needs. National Women Veterans Communications Workgroup created this toolkit for outreach to women veterans.